A look back on John Lennon's 1966 statement that the Beatles were more popular than Jesus, which resulted in angry reactions from the Vatican and the American deep south. 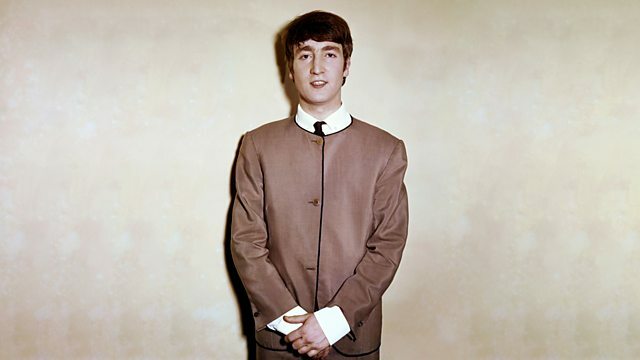 To complement the BBC's My Generation season, another chance to hear a programme first broadcast in 2005, which looks back at a critical moment in the history of popular culture, when, on 4 March 1966, London's Evening Standard published an interview in which John Lennon stated that the Beatles had overtaken Jesus in popularity. Britain barely batted an eyelid, while the Vatican and the American Deep South responded with rage. BEATLES ANTHOLOGY - VOLUME 2.